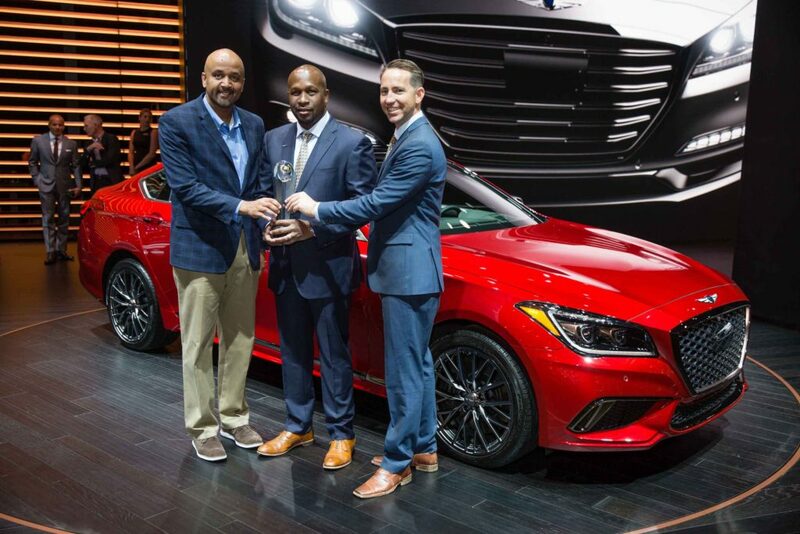 The Genesis G80 was rated the winning Premium Fullsize car in ALG’s 2018 Residual Value Awards (RVA). The award, a first for the Genesis brand, comes from ALG, the industry benchmark in forecasting future vehicle values. Winners show leading competitiveness and are predicted to hold the highest percentage of their original sale price after three years. 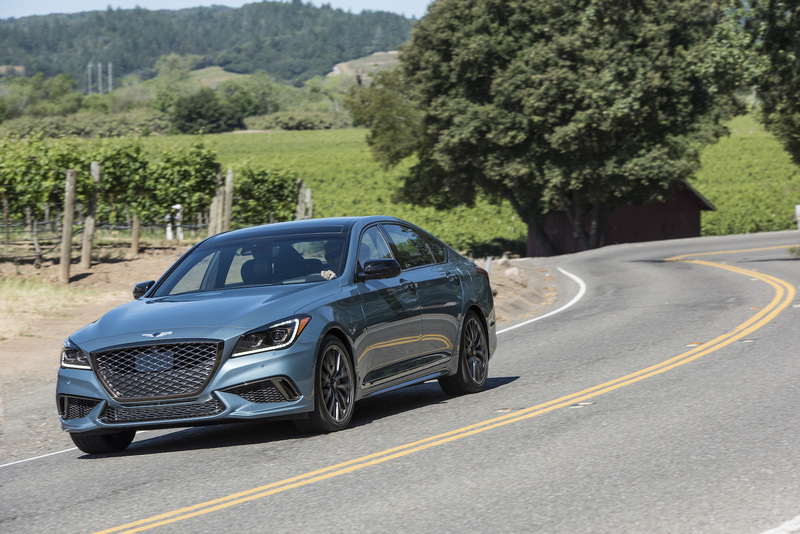 “Along with its balanced performance and handsome design, the Genesis G80 offers a generous list of standard features at a lower price point than that of similarly equipped luxury competitors. With the addition of the 3.3L twin turbo Sport trim to the 2018 model year, the G80 continues to garner attention and impress the crowd as it takes its first Residual Value Award for the Premium Full-size segment,” said Jim Nguyen, President of ALG.